Technological advances and expanding uses for materials continue to push design into daring new territory. Leading practitioners will present case studies illustrating how these changes have affected their approach to residential design. 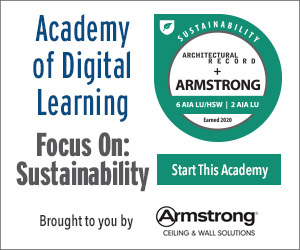 Topics to be covered include material and technology choices; energy-saving strategies; balancing aesthetic choices with building performance; and meeting and managing client expectations. A nonprofit, limited liability company, ICC-ES is the United States' leading evaluation service for innovative building materials, components and systems. ICC-ES Evaluation Reports (ESRs) and PMG Listings provide evidence that products and systems meet requirements of codes and technical standards. ICC-ES also issues environmental reports verifying that products meet specific sustainability targets defined by today's codes, standards, green rating systems and ICC-ES guidelines. 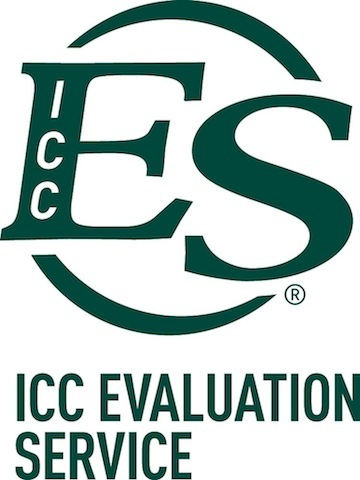 ICC-ES is a subsidiary of the International Code Council® (ICC®). For more information, please visit www.icc-es.org.